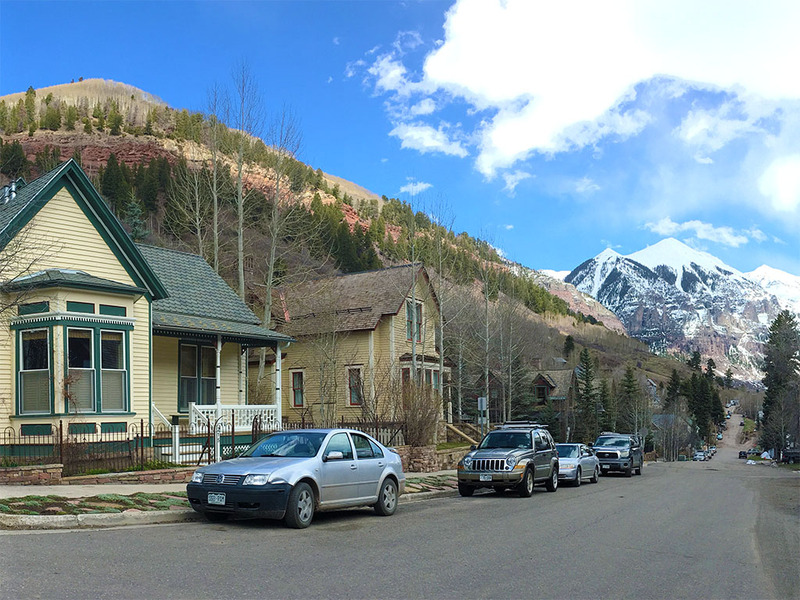 One question which I am often asked is, “are there still deals to be had purchasing real estate in and around Telluride?” While it is true that the Telluride real estate market has rounded the curve and is now headed upward, the answer is YES! The Telluride real estate region has seen a recovery in prices specifically in downtown Telluride properties, yet there are still a few good deals to be had around Telluride, particularly in Mountain Village. For specific information on these opportunities call: 800-400-8945.